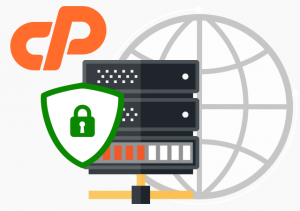 If you have the shell access to cPanel server through SSH Key pair and you want to access WHM without knowing root password then this post will help you. Above command will generate URL. Copy that WHM URL and put it in the browser, you should be able to access WHM without root password. This will be a one time user session to access the WHM.